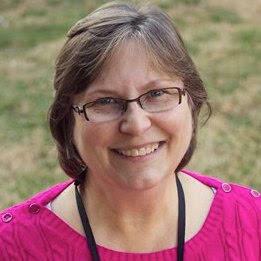 Hi, I am Judy Huth the Site Director at A.L. Lotts. I have a Master’s in Education and 30 years management experience. This is my second year with Kidtime Inc. I enjoy seeing all the children and staff just having fun. Kids are fascinating and to be able to see the world threw their eyes is privilege and joy. I look forward to meeting and working with your child.